What if we told you there was a job with a median salary exceeding $42,000 a year, where satisfaction is extremely high, yet competition is low? And to top it off, we were talking about a job you can do either from an office or from the comfort of your own home? Yes, such a job exists and it's called brokering freight. It's a great career path for both career changers and people already in the field, such as motor carriers or freight forwarders. If your interest is piqued, you're probably wondering how to start and where to learn about all the necessary legal requirements. 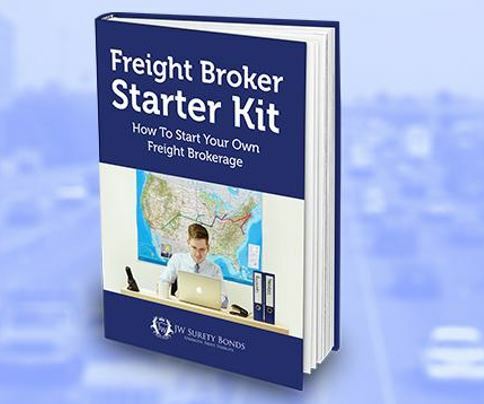 We are offering New and Current NTA members a free e-book where you can find comprehensive information about all aspects of becoming a freight broker and succeeding professionally as one, as well. The book is packed with 42 pages of helpful information, which even existing brokers will find useful. STAR NTA Members - Click Here to Download and go Broker Issues Category email wayne@ntassoc.com with any questions.